It’s that time of year when it’s practically law to drink your favourite drinks hot and laced with cinnamon. 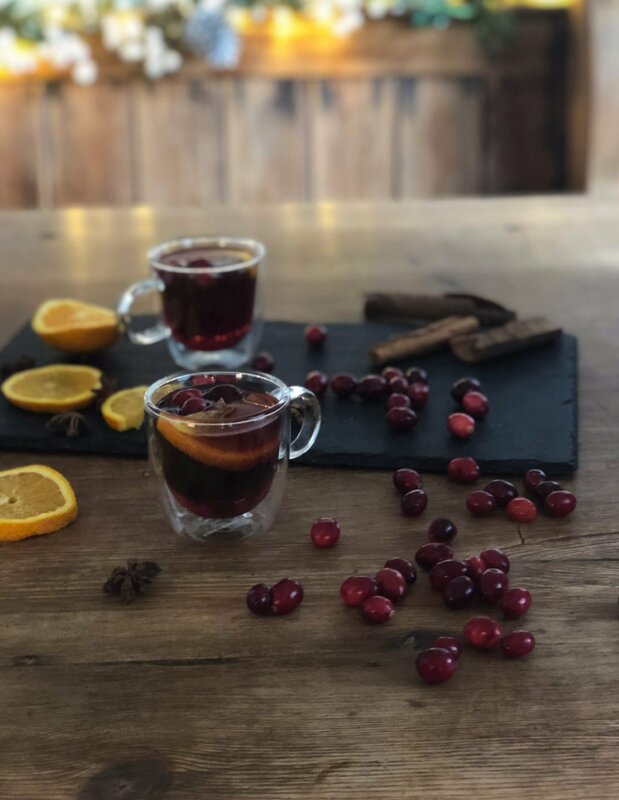 I mean come on what’s not to love about a great mulled wine, or in this case mulled gin? 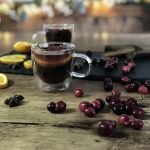 So when my good friends at Batch shared their warm Whinberry Mulled Gin recipe with me I just had to share it. Let’s face it, we are in desperate need of hot toddies with all this rain lashing down outside. The atmosphere is festive but the climate is most certainly on the soggy side. And what better way to spend a winters night? All snuggled up in front of the log burner with a steaming mug of festive mulled sloe gin. There is something magical about this time of year, being all wrapped up, festive drink in hand watching the flames dance in the stove isn’t there? 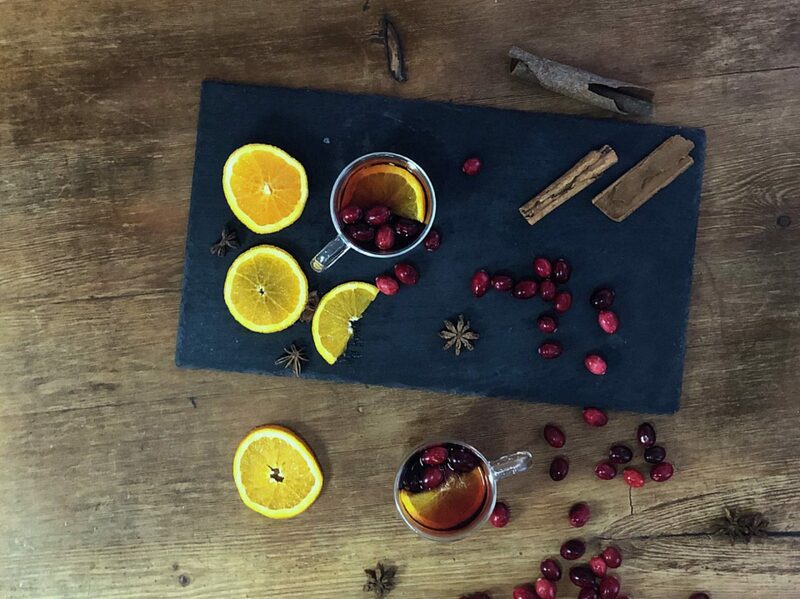 Mulled Gin is also great for entertaining. It makes the perfect welcome drink for gatherings and social occasions. For guests arriving at our home, windswept and cold. A batch of mulled gin made up ready in the slow cooker is a much needed welcome. Which you can dip into all night or as guests arrive. 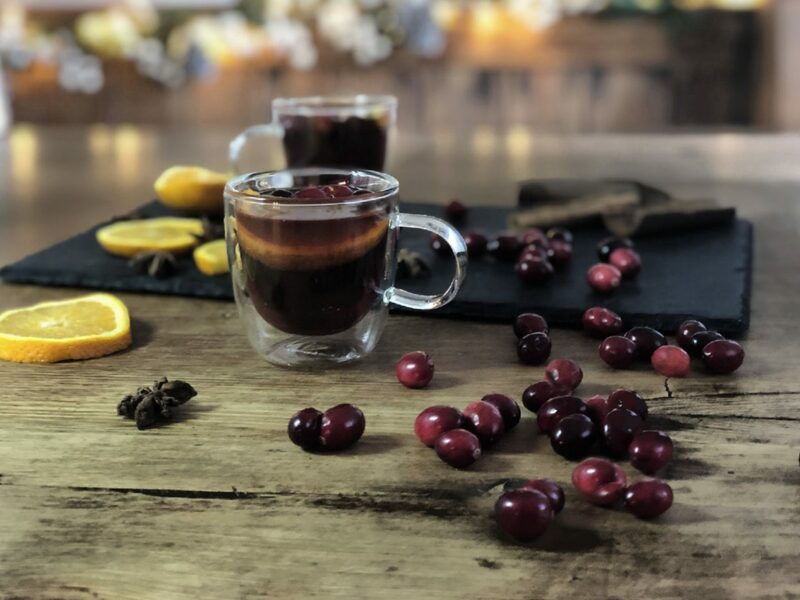 The perfect winter tipple which can be heated in a pan or the in slow cooker, perfect for parties and gatherings. Just multiply the quantities for parties and dinner parties. Heat the Whinberry Gin with cranberry juice, Cointreau, cloves, cinnamon stick and anise. Strain and serve with fresh orange slice and cinnamon stick. If you are using a slow cooking see the slow cooker times, simmer on low once warm. It’s a great idea to make Warm Whinberry small batches and label small bottles as a stocking filler, or just to have ready for such emergencies as cold snowy days on Sunday afternoons by the fire. Ooh I never would have thought to warm gin, but you’re right – with cranberry it would be perfect. 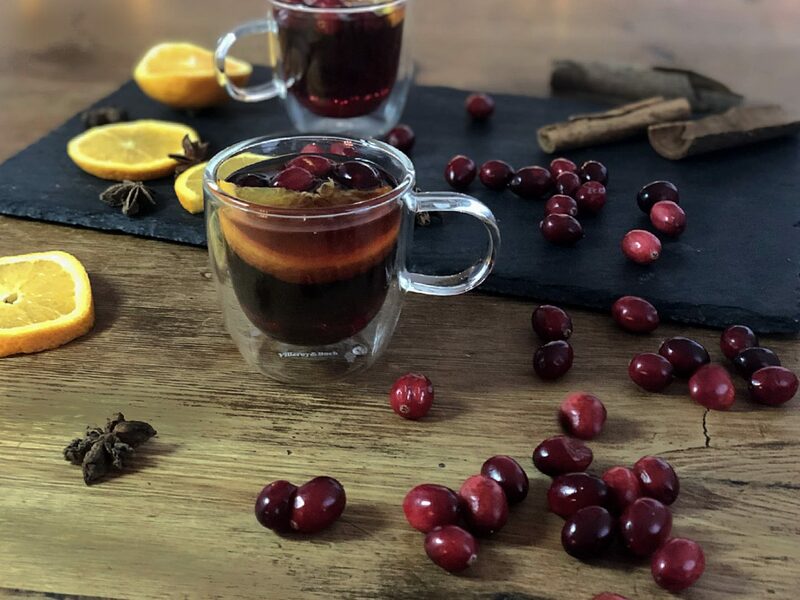 Definitely going to move over from my usual mulled wine and try this now! This looks amazing and so delicious. Very stylish for the festive season.